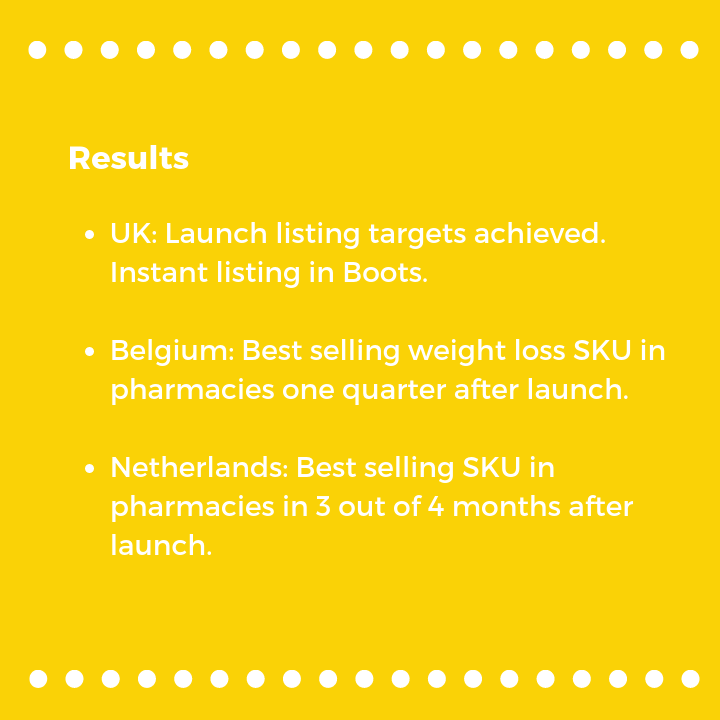 Omega Pharma wanted to launch the Yokebe brand into the UK and Netherlands. 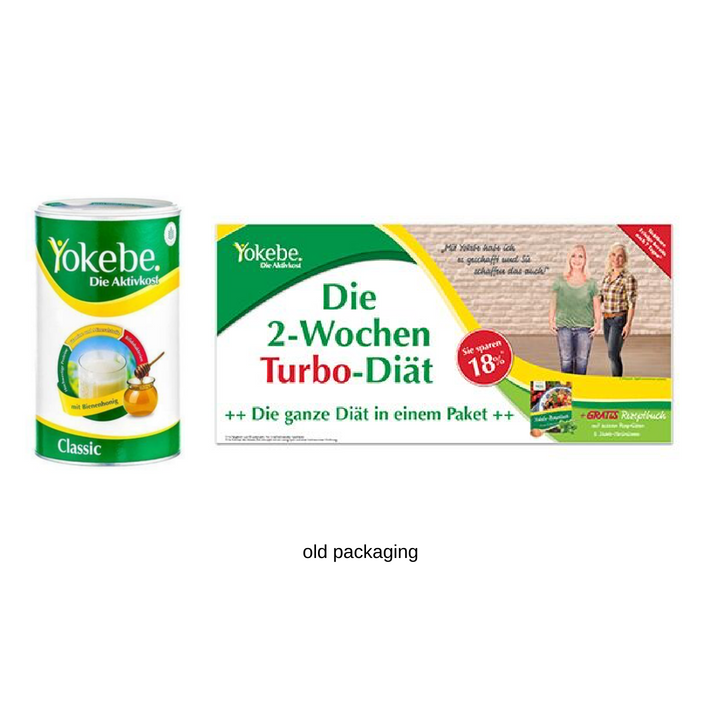 Although Yokebe was already a successful brand in Germany, a packaging update was needed to ensure the brand was relevant to a more modern and international consumer. 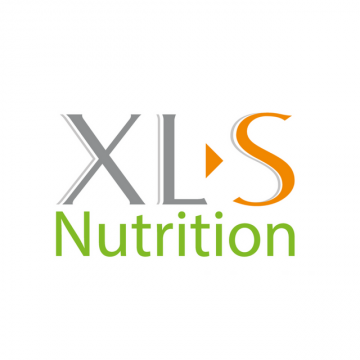 As a new contender in the UK and Netherlands meal replacement category, communicating the unique more natural qualities of the product was key. 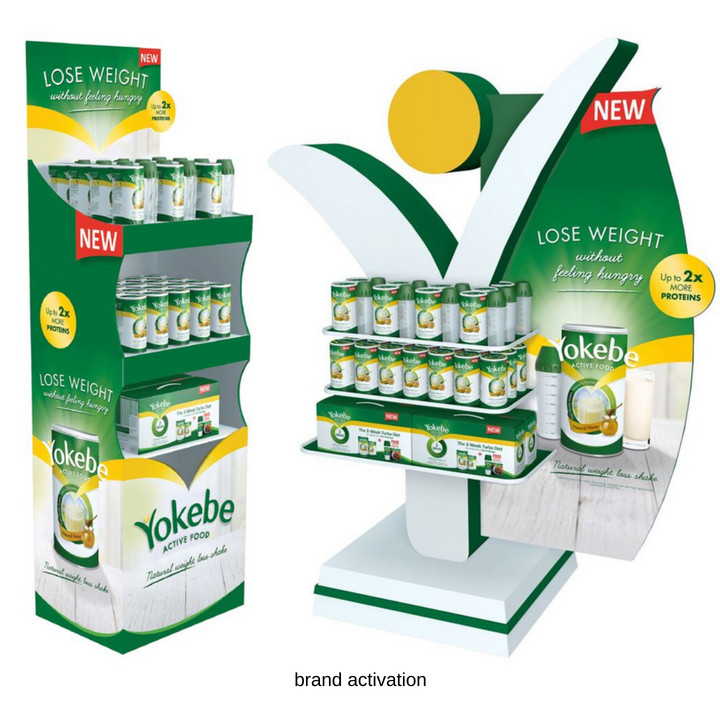 The launch needed in store activation that reflected the new pack design and supported the new branding and key message. 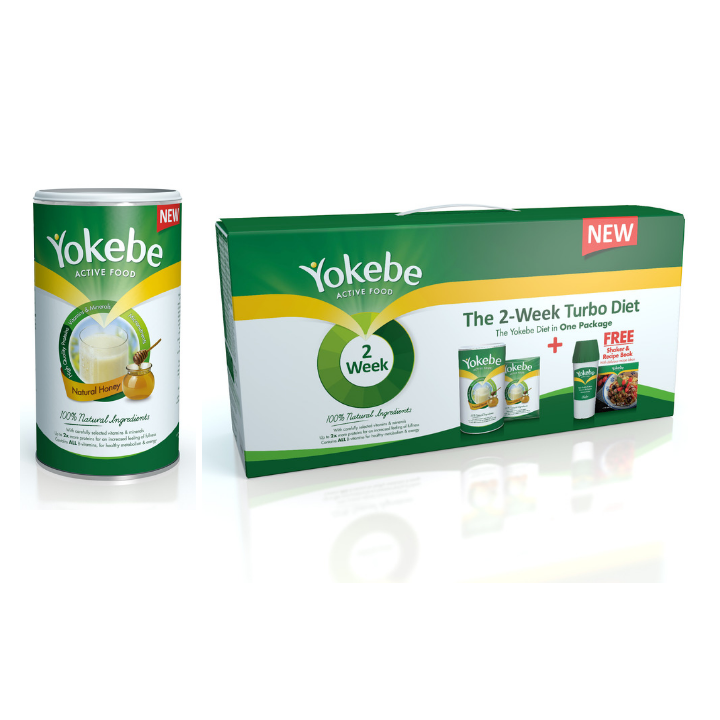 My team and I are super happy with the design results on Yokebe. The Reach process felt collaborative from start to finish. The workshop, as well as being an excellent way of getting us marketeers to have a more open-minded look at our product and brand, was a very enjoyable day. From the first creative presentation our expectations were exceeded and the end result is something we are very proud of. I can honestly say Reach is the best packaging design agency I have ever worked with.